Are you in Lansing, MI and looking for an air duct cleaning company with the expertise to properly clean HVAC systems, air ducts, air conditioning ductwork, and heating ventilation systems? 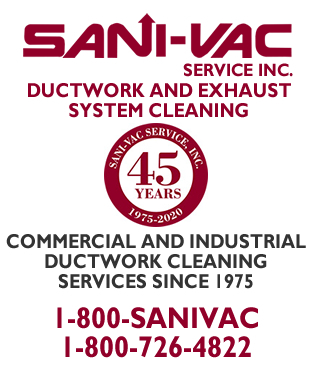 For over 40 years SANI-VAC Service has provided high quality air duct cleaning services in Lansing, Michigan. We are licensed and certified to clean air ducts and use the latest methods and equipment. We use digital cameras to inspect your ductwork to insure high quality results. Are you curious if your air conditioning, furnace, HVAC system, or air duct ventilation is spreading bacteria or allergens throughout your building? We provide a comprehensive air duct cleaning service. 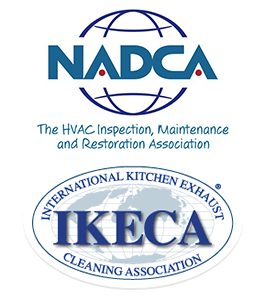 Our technicians are trained to the National Air Duct Cleaners Association (NADCA) standards. We can handle any air duct cleaning situation from simple dust buildup to hazardous mold growth. Our decades of experience separates us from the competition. 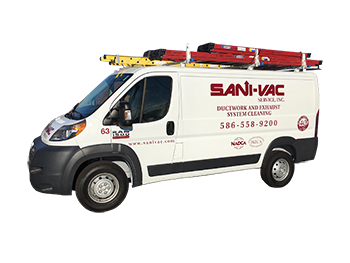 SANI-VAC Service has been an air duct cleaning industry leader since 1975. 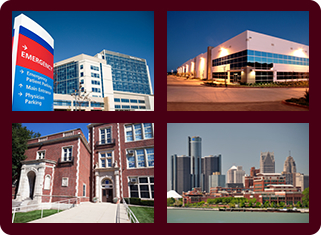 Our company has worked with many industries over the years providing healthy air quality including Hospitals, Schools, Universities, Condos, Apartments, Restaurants, Retail Stores, Government Buildings, Manufacturing and Industrial Sites, Factories, and High Rise Buildings. With our experience we will provide excellent results and your air ducts will be restored to a like new condition. Call us today at (800) 726-4822 if you are searching for an experienced air duct cleaning company in Lansing, Michigan. We have provided air duct cleaning and inspection services for over 40 years.